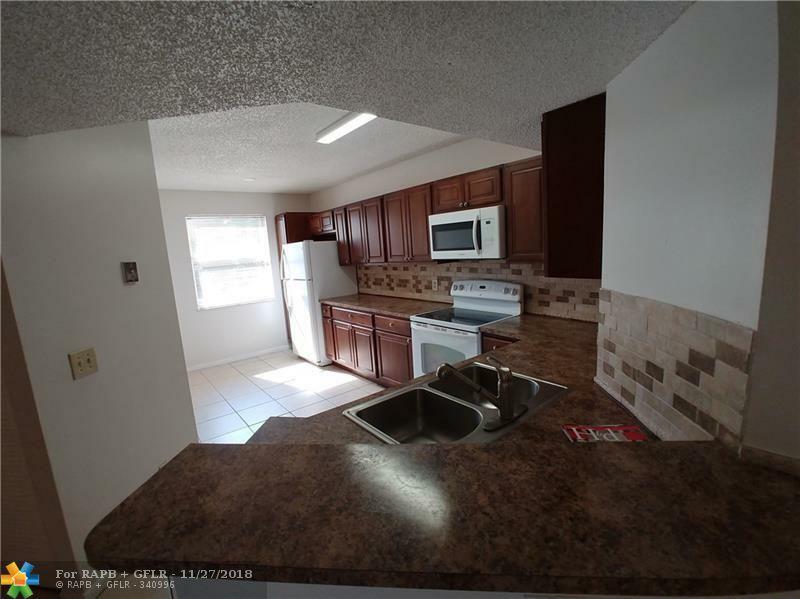 Seldom available, this 3/2 is perfect for Investors or Owner-Occupants. 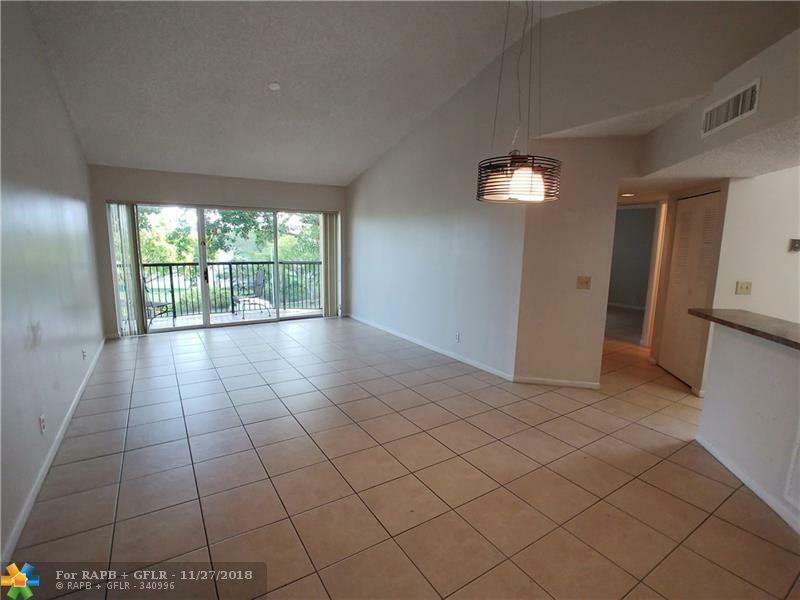 This spacious 3rd floor unit (elevator in building) is close to community pool and amenities. 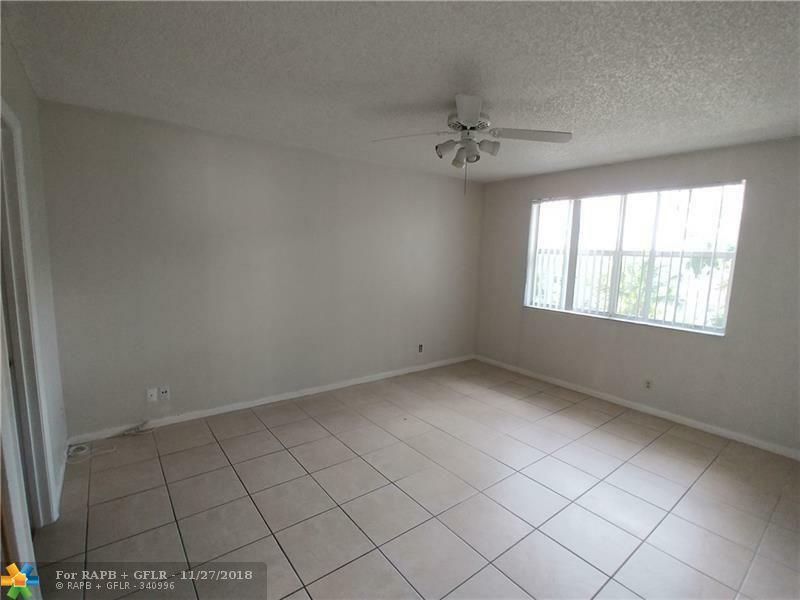 Flooring (all rooms) and kitchen cabinets to have some damage and the unit could use a little TLC... This gated, resort style community is close to schools, highways, shops, and entertainment. 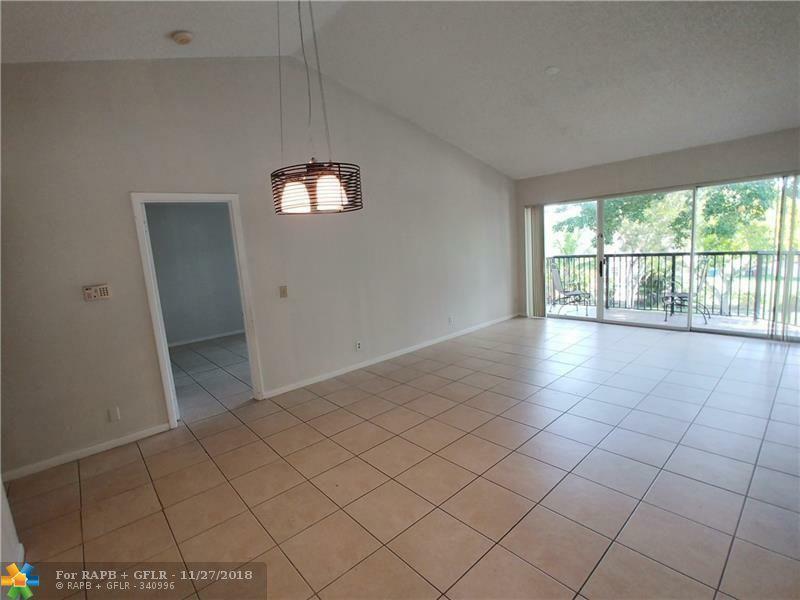 This listing is courtesy of David Alexander Realty.